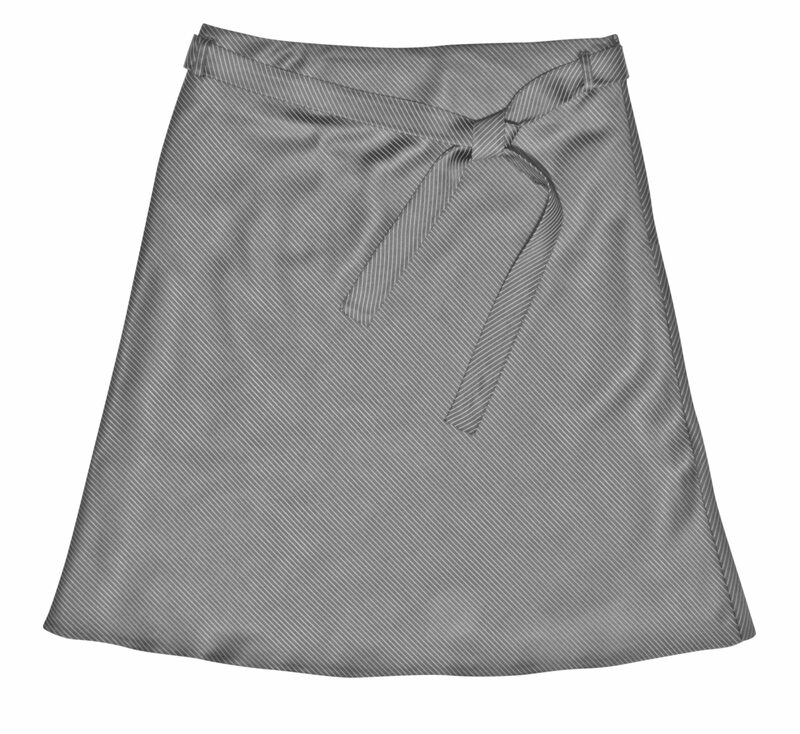 Your skirt is pre-treated to loose stains, dirt, and oil. Your skirt is neatly pressed at the natural seam or crease. Your skirt is neatly delivered on a hanger and carefully wrapped to protect it from the elements.